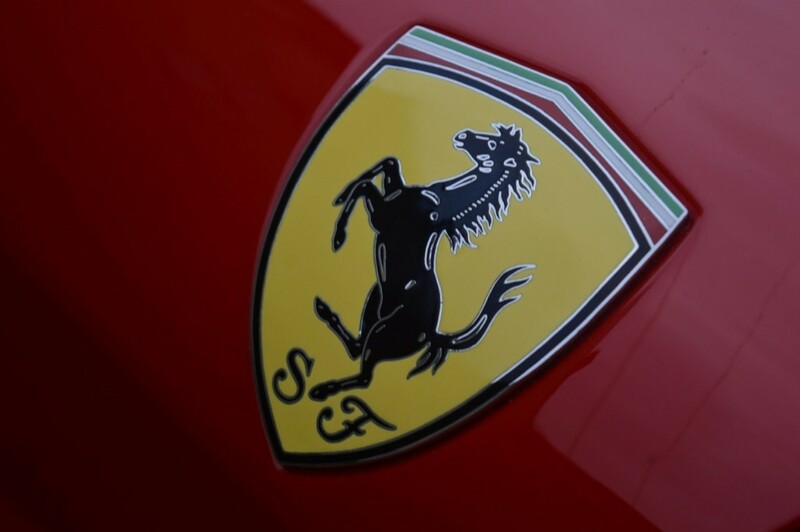 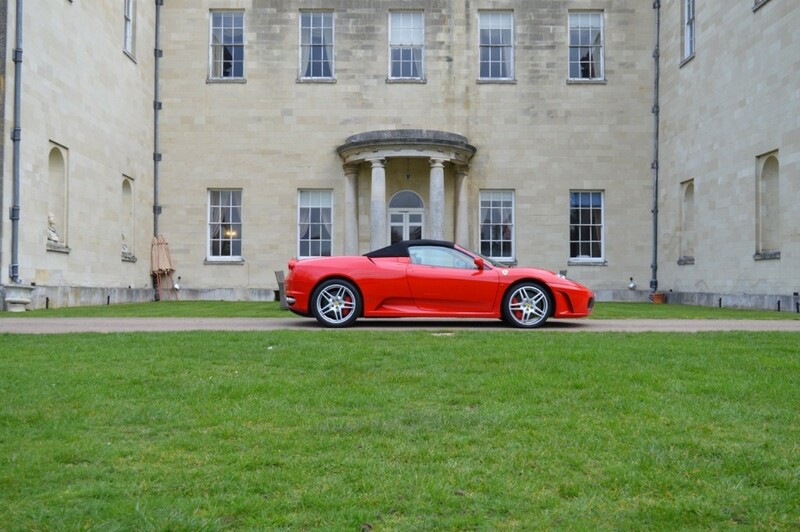 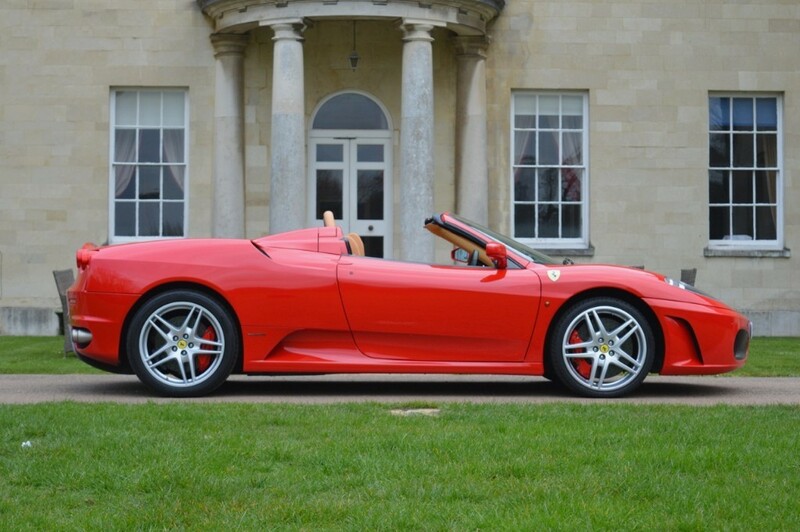 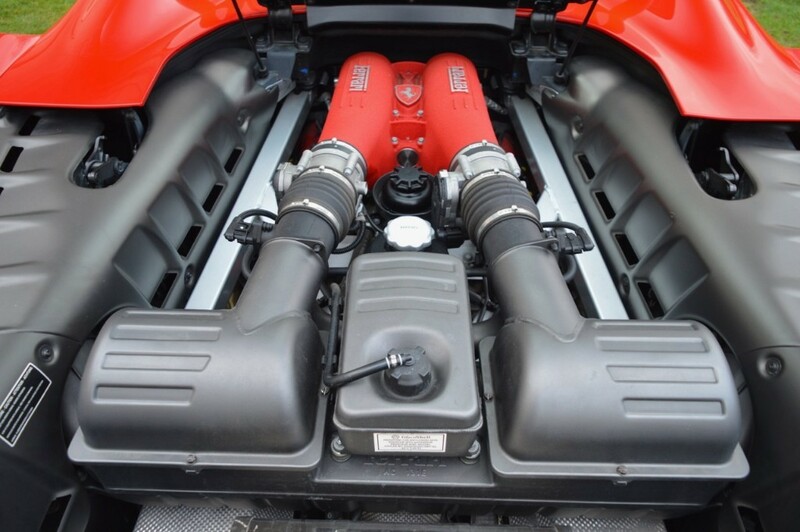 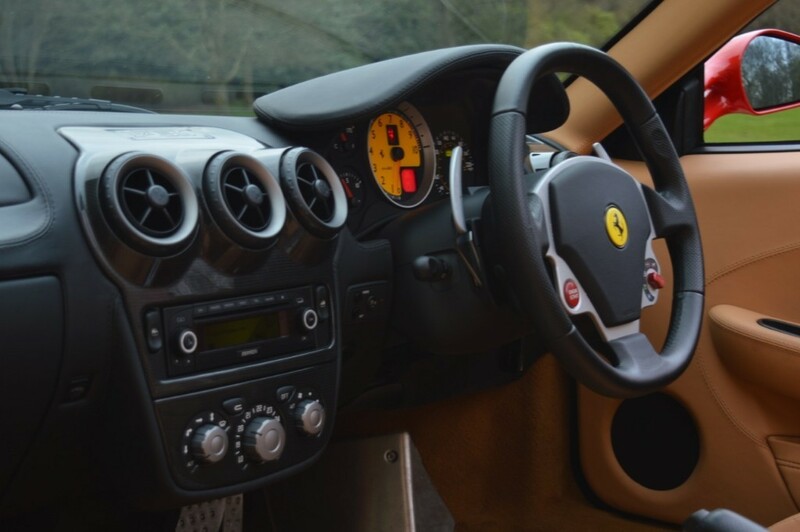 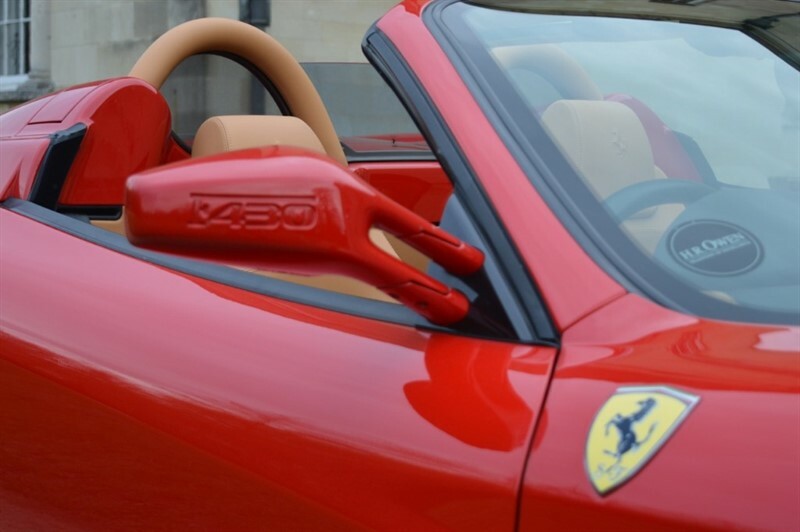 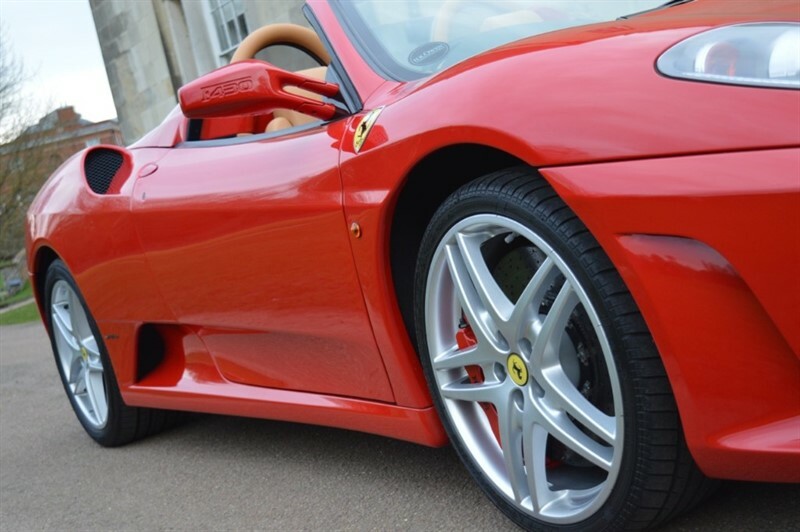 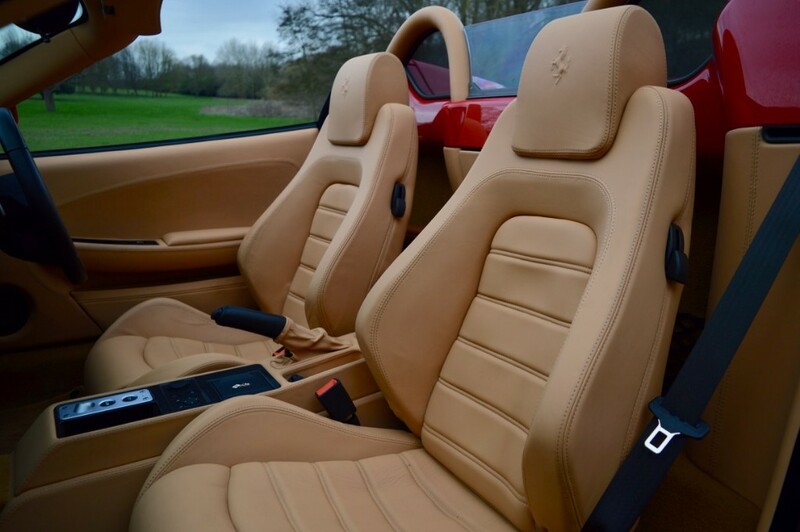 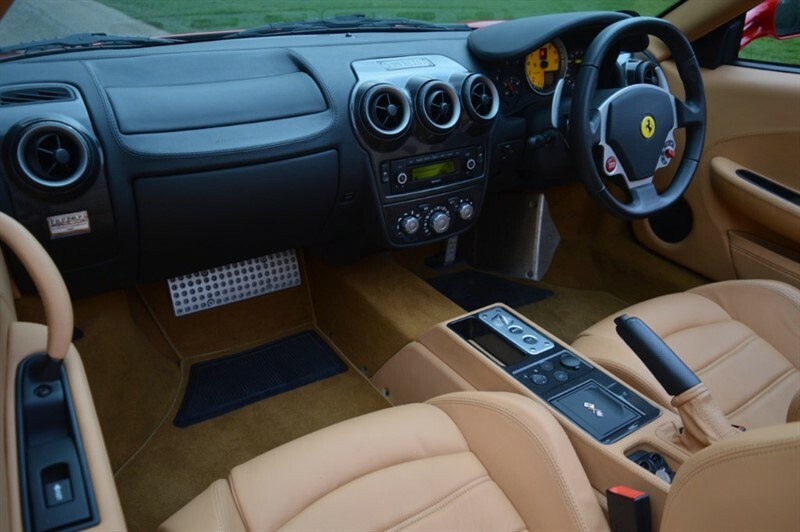 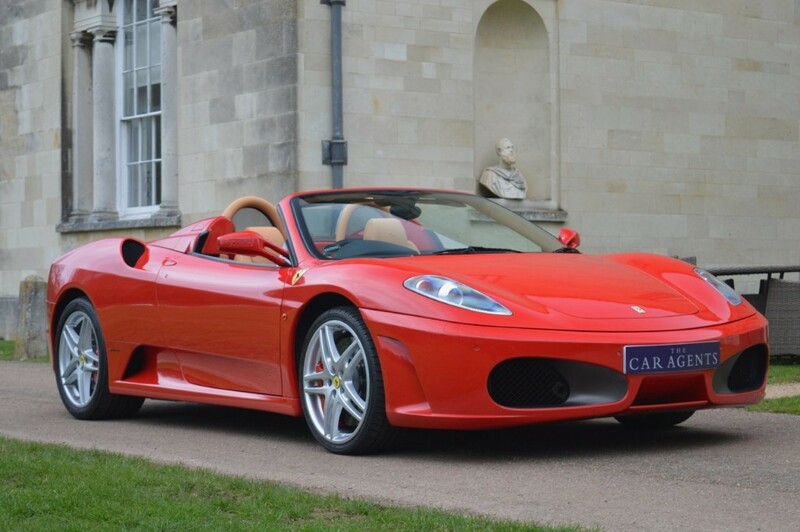 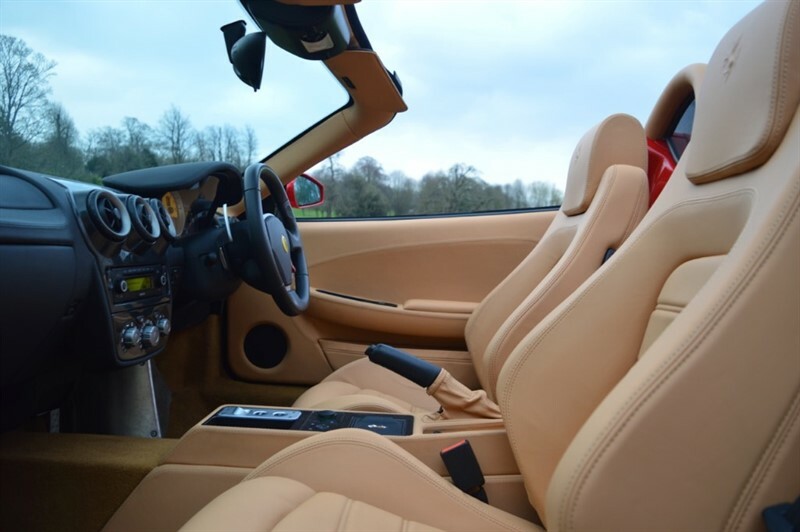 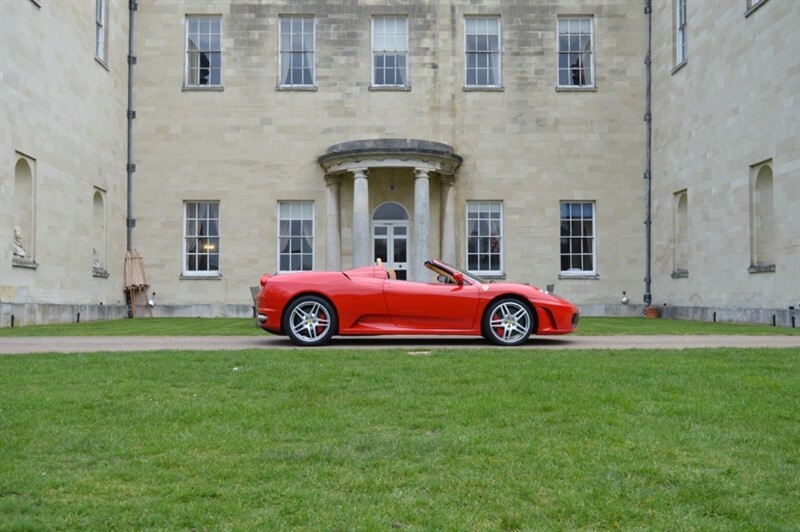 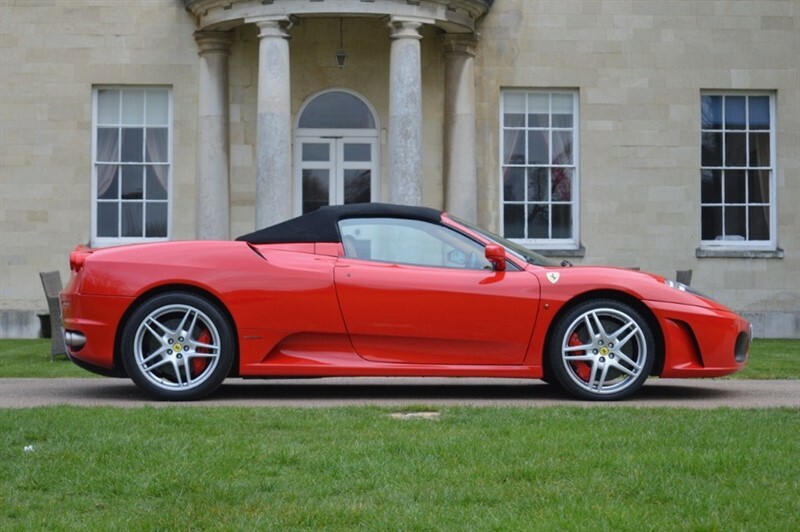 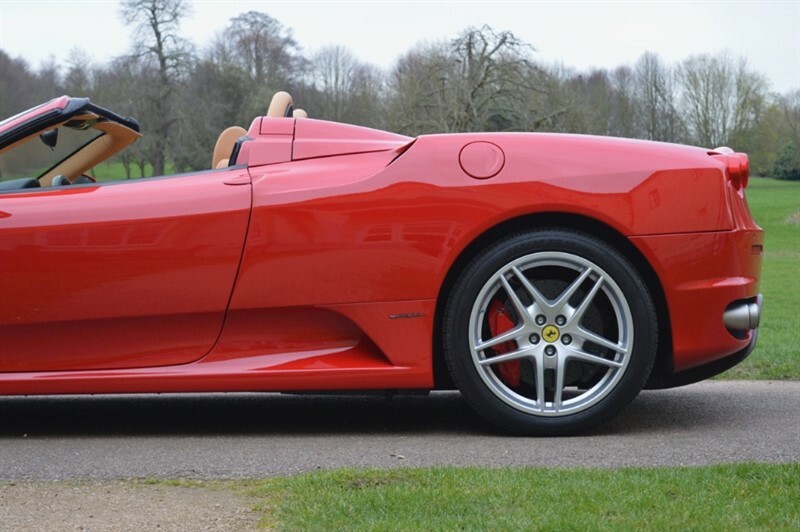 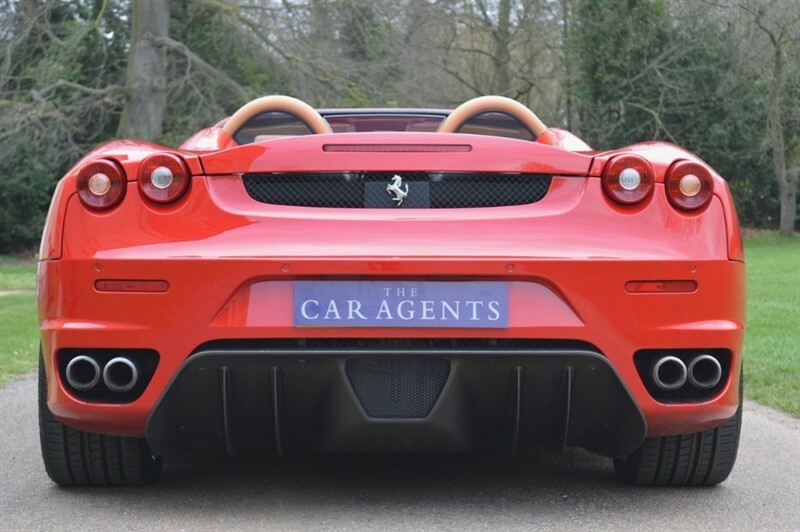 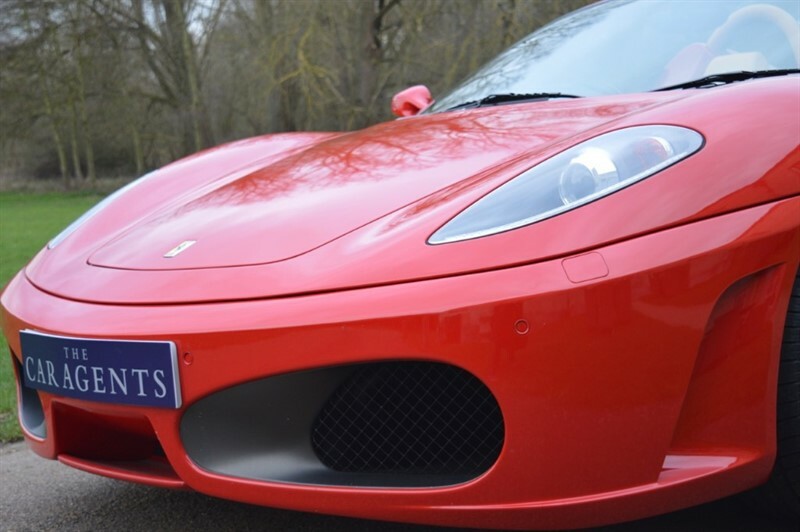 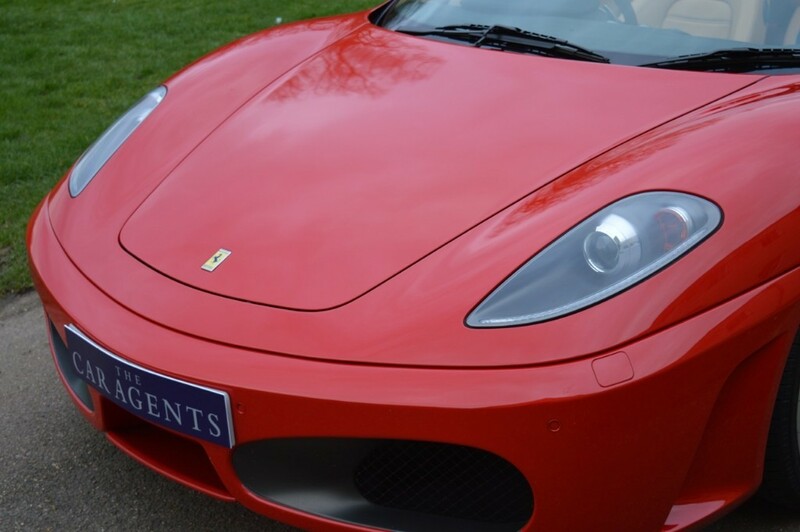 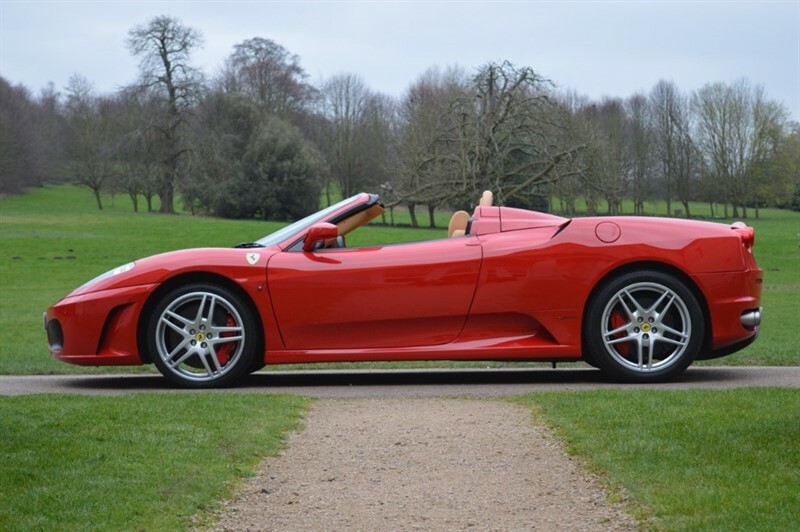 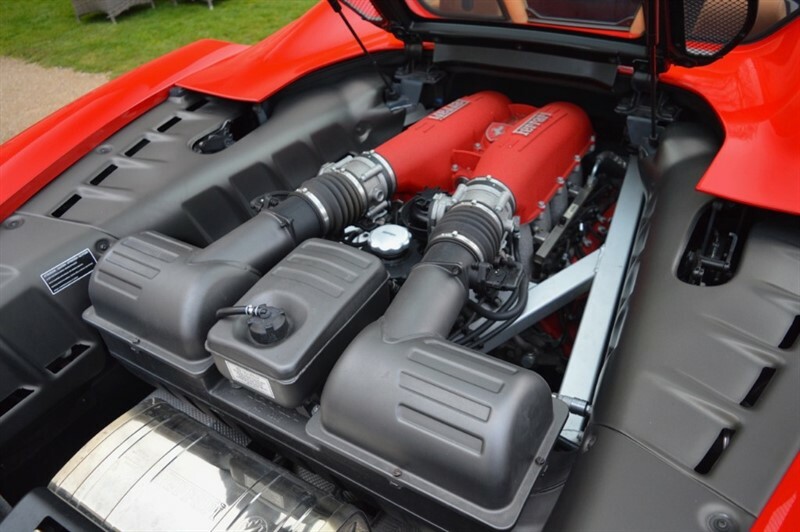 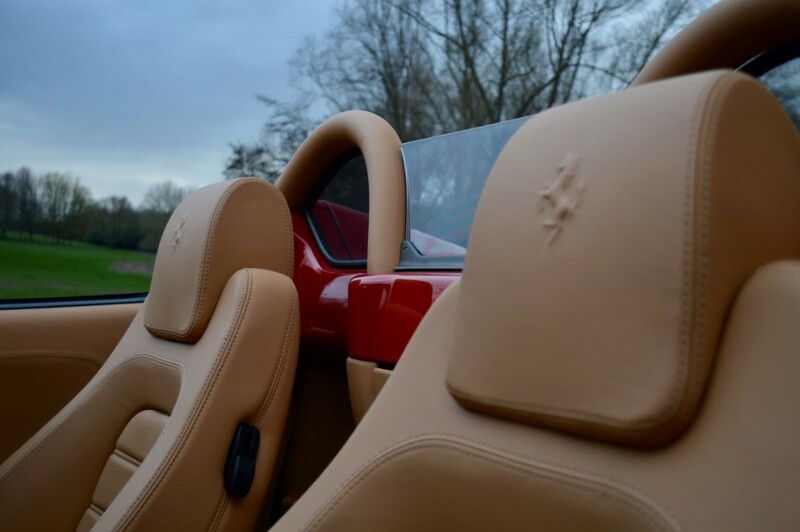 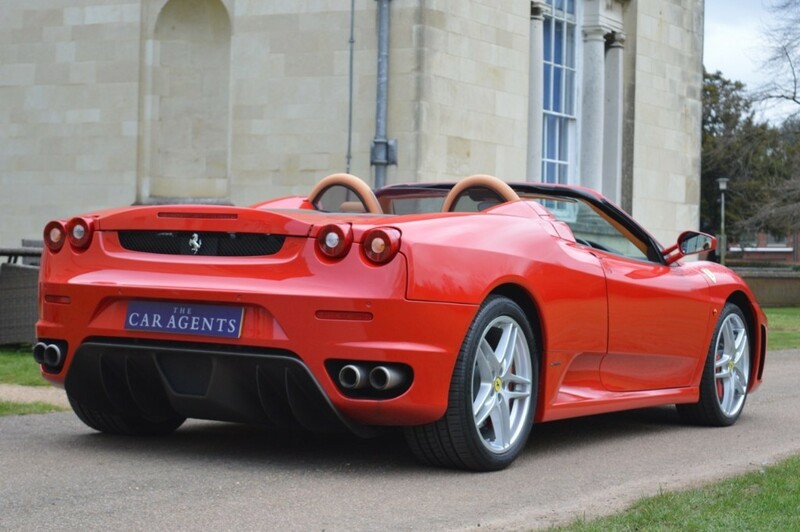 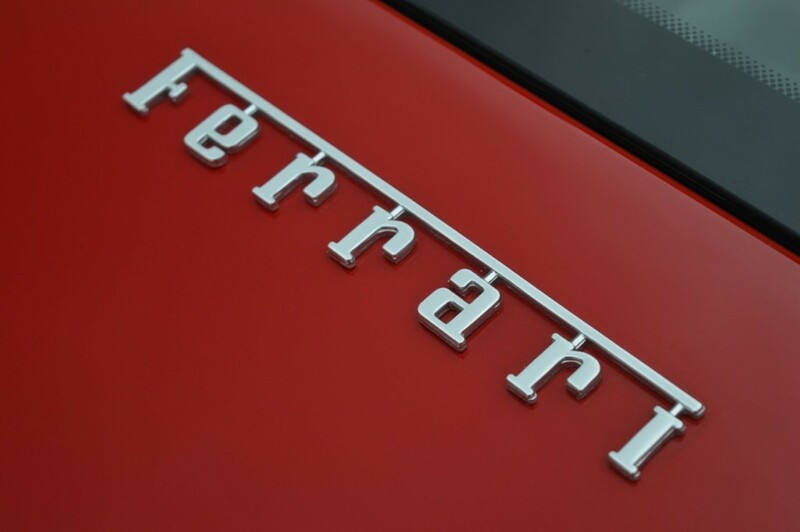 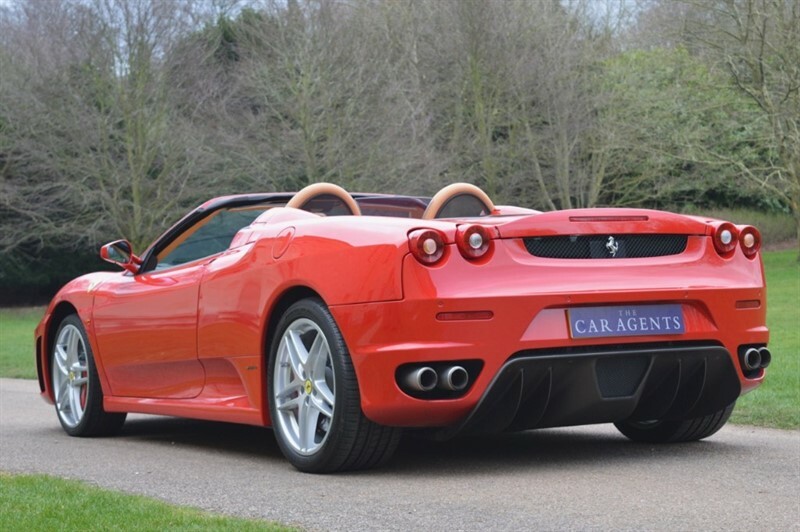 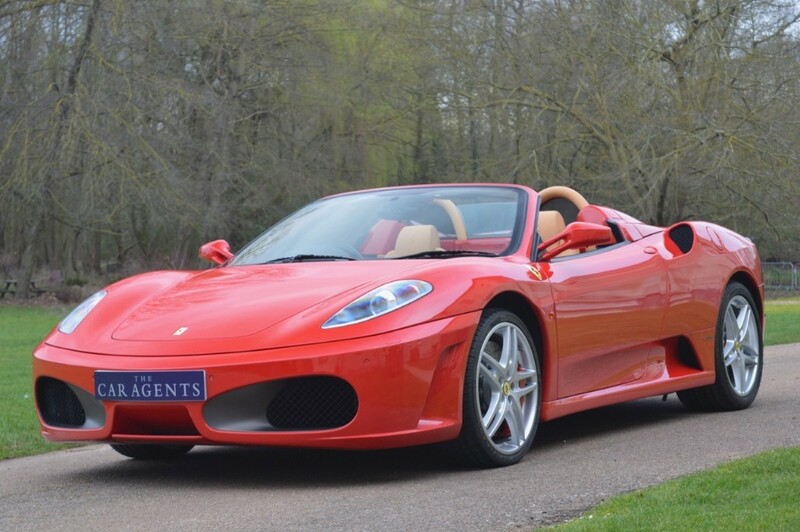 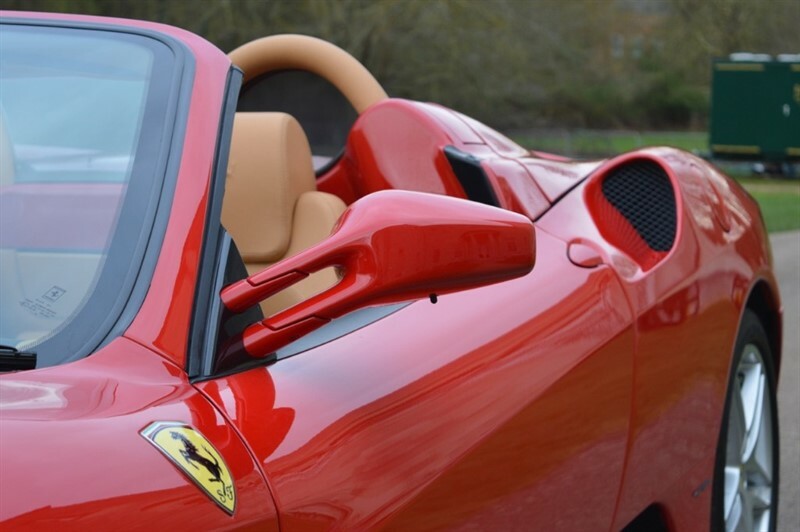 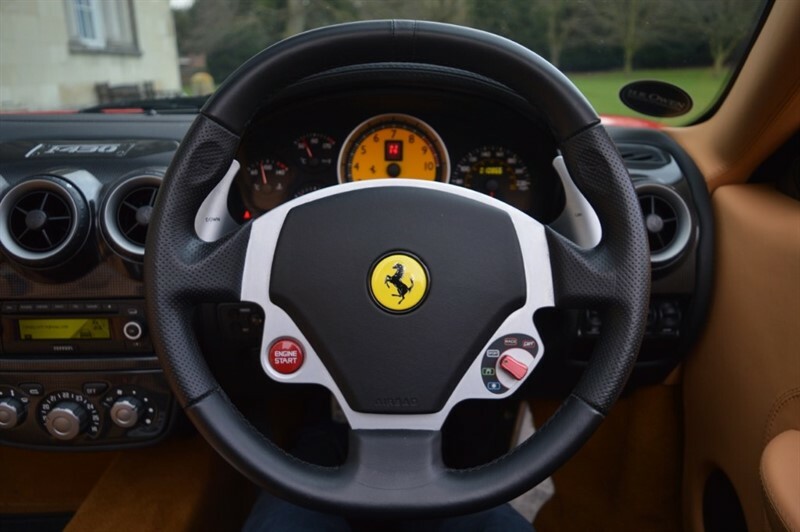 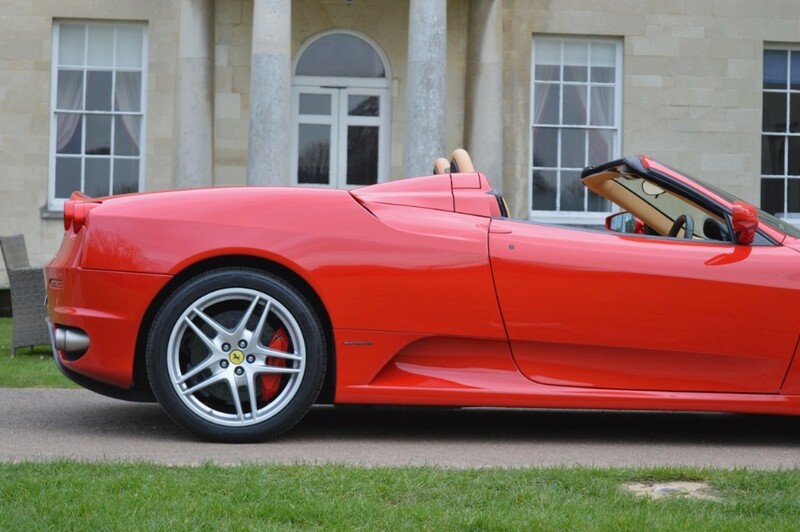 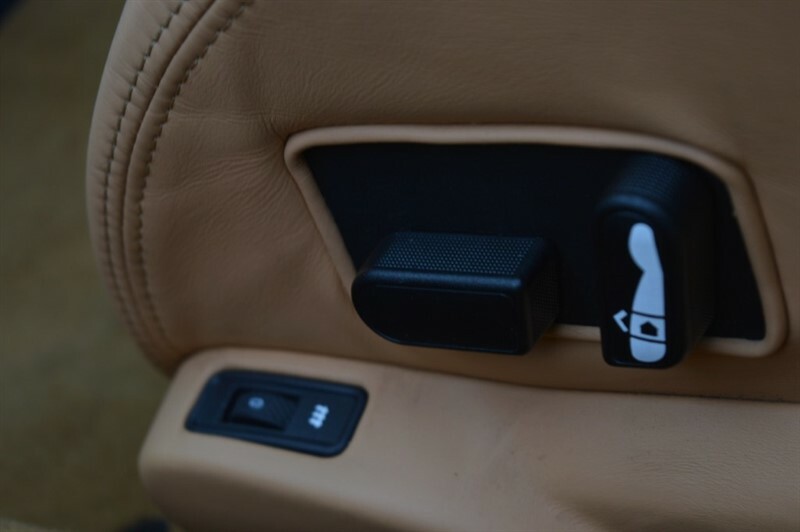 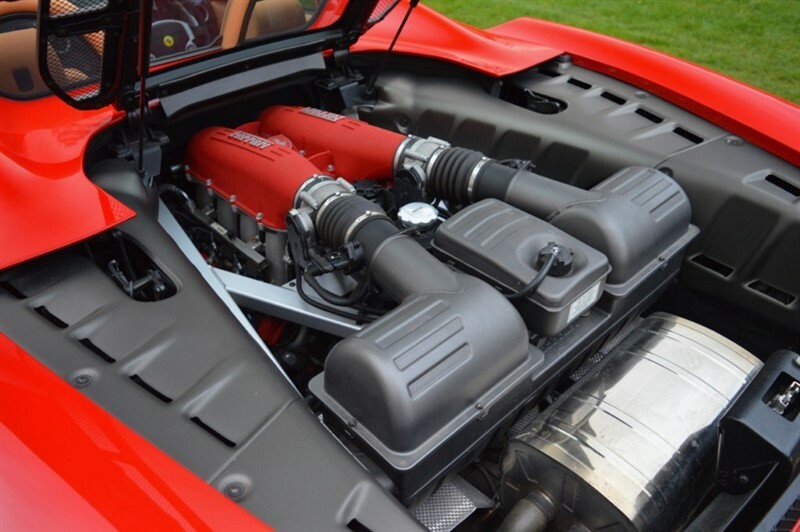 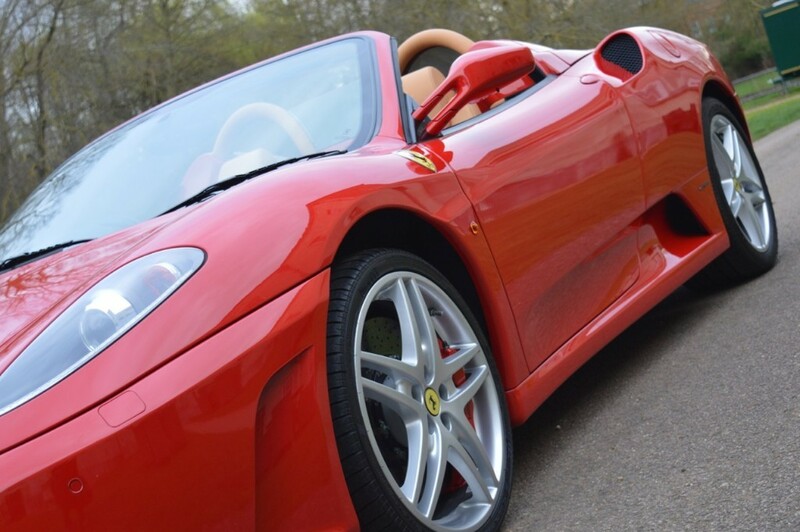 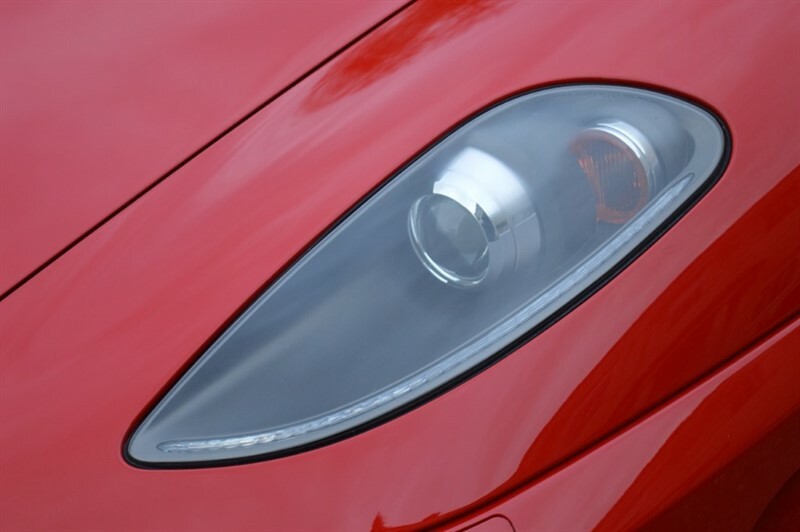 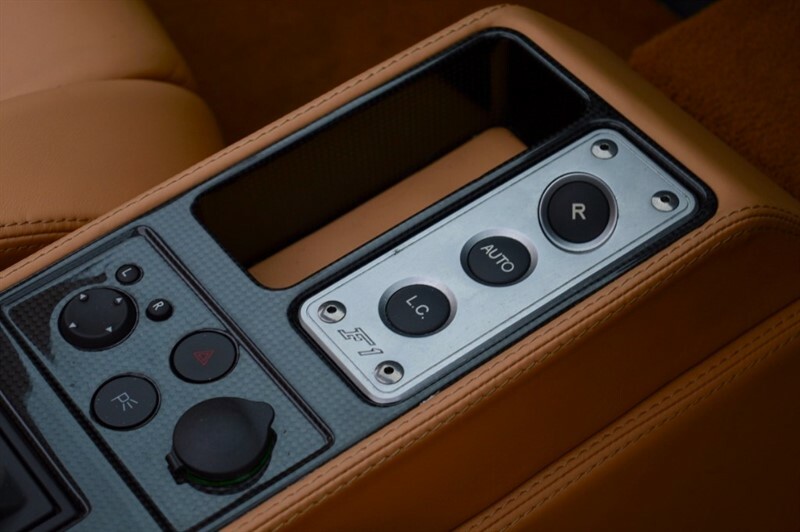 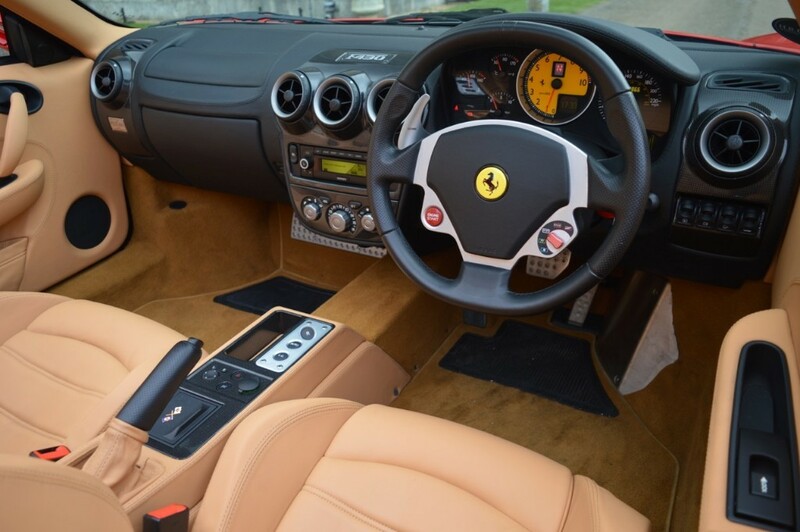 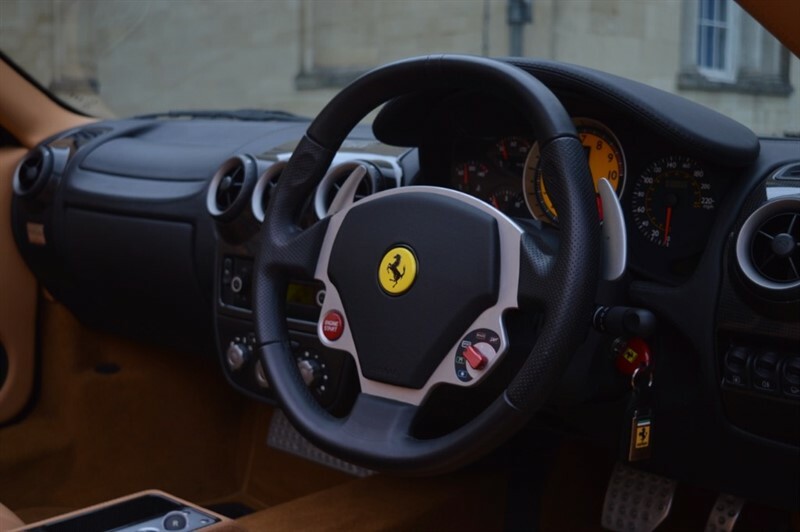 Just arrived this Ferrari F430 F1 Spyder is finished in Rosso Red with Beige Leather. 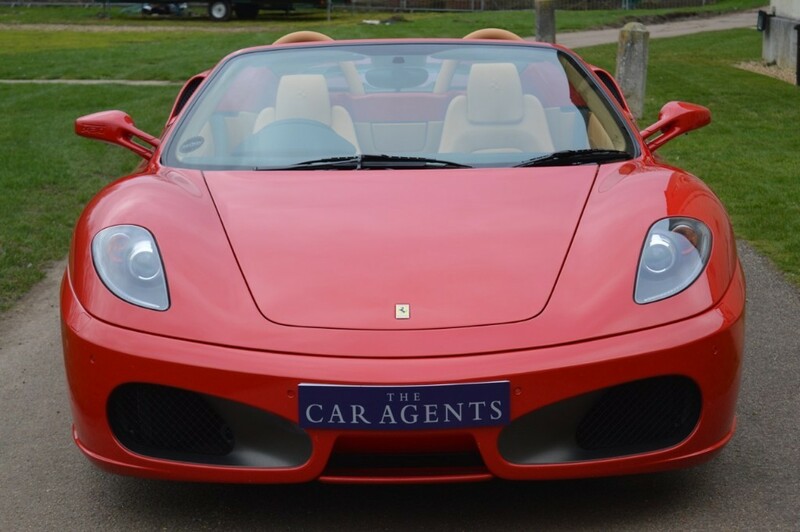 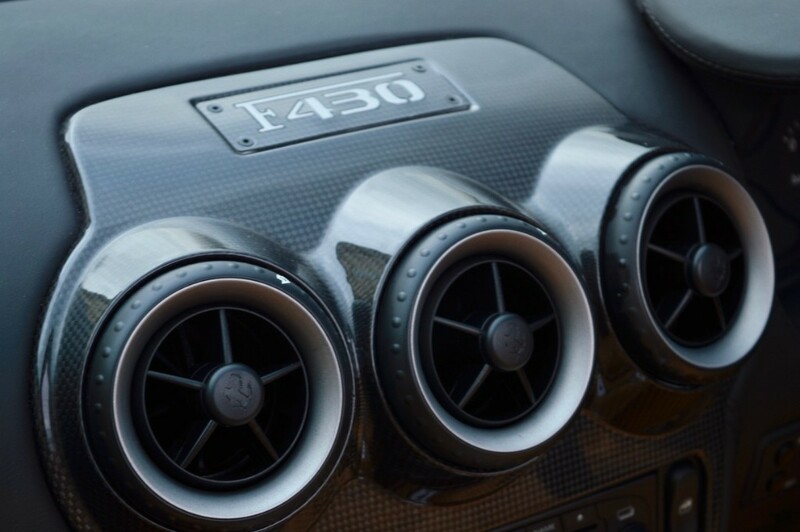 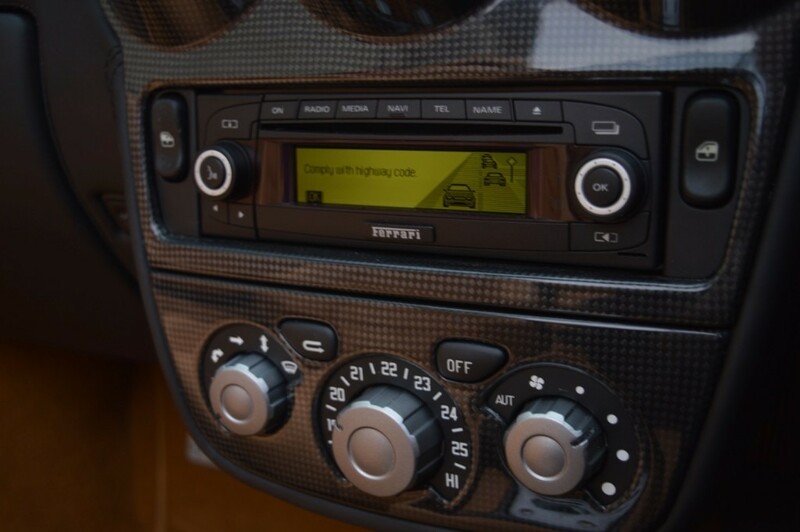 The was supplied by HR Owen in St Albans to the only two owners and it has been serviced by them every year since. 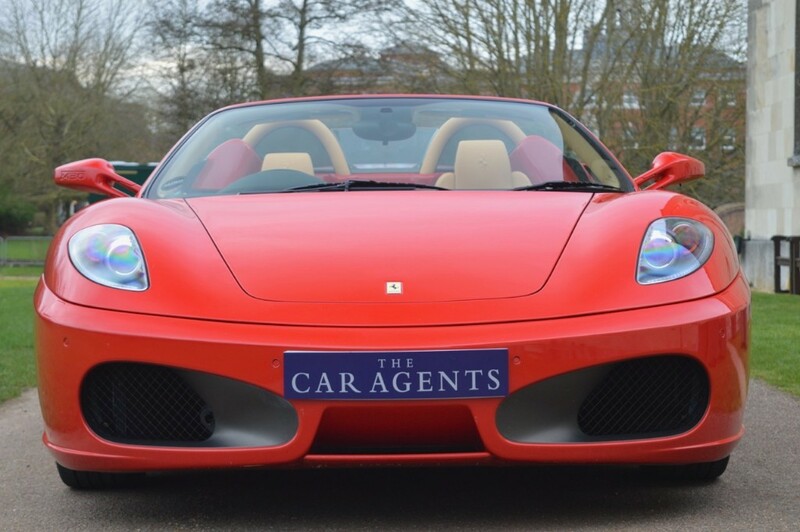 Please call for more details on 01462 441460.